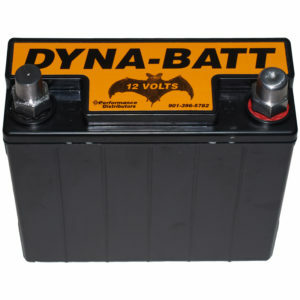 Due to the small size of the Dyna Batt, trying to find a way to mount it can be a difficult task. 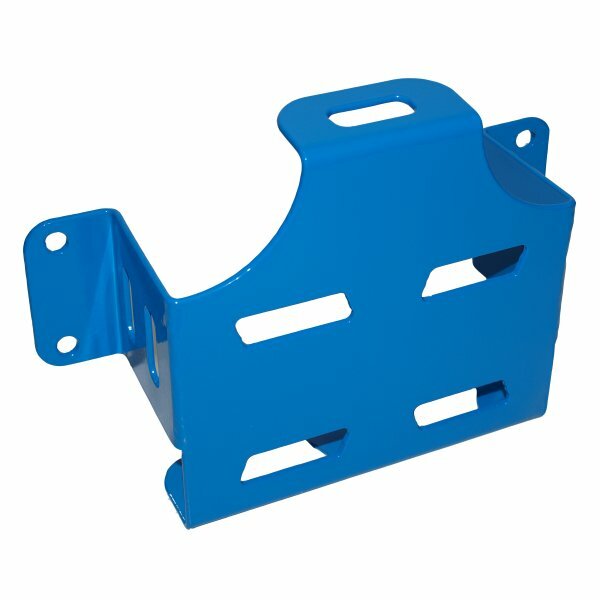 The battery’s compact size does not fit factory battery trays without some type of modification. 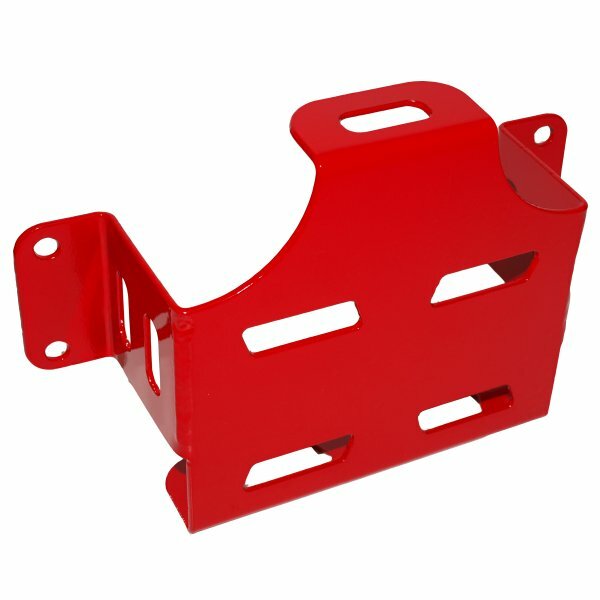 Our custom designed battery bracket is a perfect fit! 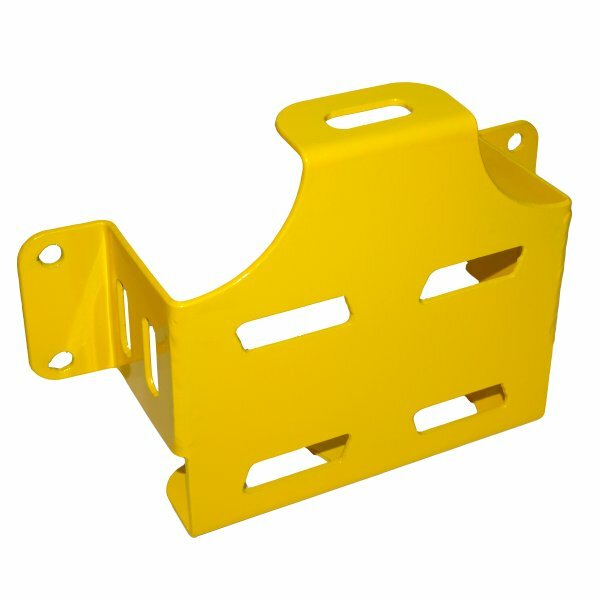 It allows for secure mounting without the use of bungee cords or homemade brackets. 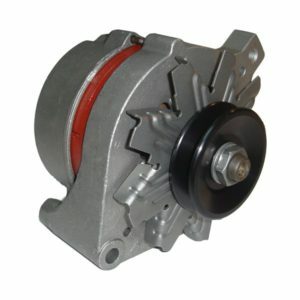 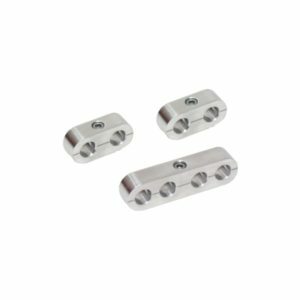 Made of heavy gage steel and powder coated for durability, this attractive bracket will blend with almost any engine compartment.